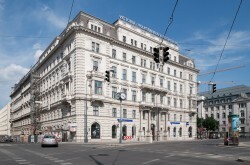 The Romanian subsidiary of Austrian VBAG suffers from non-performing loan. Last year proved to be again a difficult one for the Romanian banking system, Raiffeisen Research states. This article includes a total of 409 words.